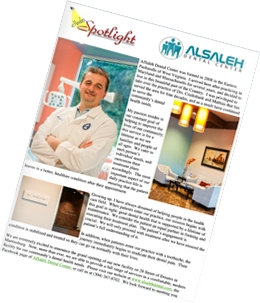 Experience The AlSaleh Dental Center Difference! My name is Hani AlSaleh and I am a dentist here in Martinsburg, West Virginia. Since becoming a dentist, it has been my goal to transform the smiles and lives of our neighbors in the local community. The benefits of a smile that you can beam proudly are nearly endless. 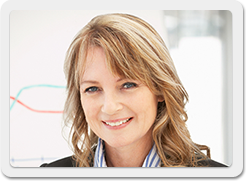 Whether you want a smile with an optimal bite or a smile that will make you feel confident about your next job interview, we are here to help. 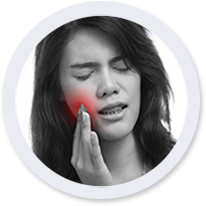 If you are experiencing pain in your teeth or gums, we also specialize in traditional treatment solutions that are both modern and safe for your overall health. Our goal is to make your treatment (whether it be for preventive care, cosmetic improvements, or pain) as pain-free as we possibly can. You’ll notice the difference from other dental practices the moment you walk through our doors. If after your first visit you don’t feel that we are the right fit for you, we will simply part as friends. P.S. 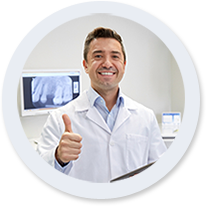 When you are ready, feel free to give us a call at 304.267.8702 or click here to take advantage your AlSaleh Dental Health Consultation, where you will receive an office tour, comprehensive consultation, digital x-rays, informative reports, and more, all complimentary! worry about missing school or work! AlSaleh Dental Center has extended hours available, so you don’t have to worry about missing school or work! AlSaleh Dental Center is ready to give every member of your family the best dental care available. 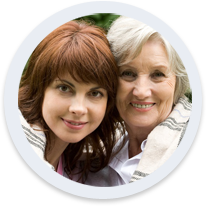 We specialize in dental care for all ages, so you can feel confident that your family is in the hands of an expert! 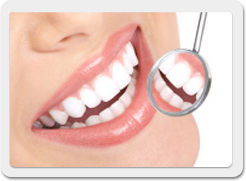 : AlSaleh Dental Center is ready to give every member of your family the best dental care available. 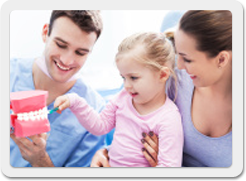 We specialize in dental care for all ages, so you can feel confident that your family is in the hands of an expert! of with our Smile Changer program! At AlSaleh Dental Center, you can get the smile you have always dreamed of with our Smile Changer program! Upfront and friendly. They handle their business in a professional and courteous manner. I dislike dental visits, but since I have to go, I'm glad I found Dr. AlSaleh for my family! 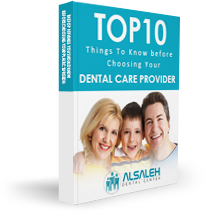 We have been going to Dr. Alsaleh for years and we have enjoyed the experience. Everyone is always friendly to me and kind to my children.